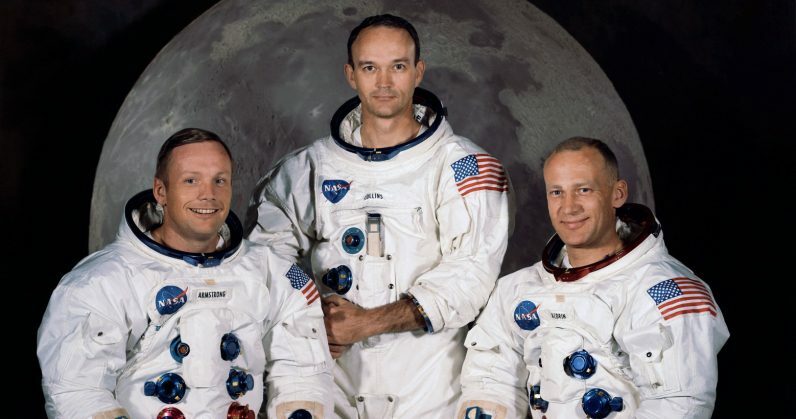 When Apollo 11 descended from the heavens, touching down on the moon on July 20, 1969, three brave men became immortals, the types of men forever remembered for a single act that defined their storied careers. Neil Armstrong, Buzz Aldrin, and Michael Collins might be the names we associate with that first mission to the moon, but it was a team of engineers, analysts, supervisors, and experts who ultimately got them there. Today, for the first time ever, NASA has released over 19,000 hours worth of audio from this historical mission. If you’ve got roughly two years of time to kill, you can find the recordings at NASA’s archival page, or the UT Dallas ‘Explore Apollo’ website.